You may be paying for services and goods using a bank card, but cash is more suitable for most transactions. Cash empowers a consumer. It lets you control your funds. Cash is more convenient than using a bank card which requires asking for permission from the bank to access your wealth. Perhaps, cash is not as user-friendly as your payment cards. However, metal coins and paper money are always accepted anywhere, making all transactions fast and easy. Going cashless is not a bad idea as it empowers the banks. Storing cash at home affects its circulation that leads to a shortage of paper money and metal coins. Therefore, storing money at home is not a good habit. These facts simply show how useful it is. Gold is considered a safe-haven asset. You can get gold through investment. Aside from gold, you can invest in other metals like silver to get yourself protected from fiat cash volatility. Gold is popular in America, but its cost shot up when Donald Trump became the new US President. Gold plays a big part in the country’s economy, so the cost shot up is considered a risk. People are afraid for America’s economy, but the events outspread in a quite anticlimactic way. It doesn’t mean gold is not a practical investment anymore, though it’s not so appealing today. Lack of easy access is the main issue about gold investment. If you invest in this precious metal, you must use a bank or broker-dealer to buy gold. Further, moving gold in huge amounts is extremely difficult, except when it’s done electronically. Gold is not a viable investment because it’s not conveniently available. Bitcoin is one form of digital currency used by many people today. Its price is quite unpredictable as it goes down and up most of the time. However, many people prefer investing in bitcoin regardless of its cost. Things aren’t as bad as many people like you may be thinking about bitcoin. Its value drops drastically in a few minutes, but its price normally recovers faster. This form of digital currency is a safe-haven investment. Considering how its value surpassed the cost of gold, it’s not bad to say that bitcoin is also a safe-heaven investment. This digital currency provides you full control over your funds. You can use your bitcoin for any international transactions. You can pay anyone with bitcoins if he or she accepts digital currencies. It’s safe to invest in bitcoin too. It may be hard to decide between these three currencies. 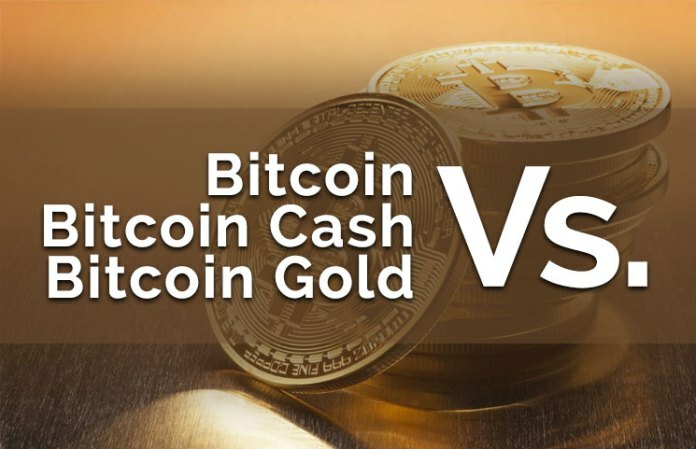 While gold and bitcoin are popular, still many people are more comfortable with cash. But, bitcoin gains more and more chances each day to be the official currency for most online transactions.